Arthur Price started out in 1902, making spoons and forks in his garden shed in Birmingham. The company was the first to manufacture chromium plate, the forerunner of Stainless Steel. For its first 80 years Arthur Price & Co only manufactured classic English flatware in the traditional patterns but with changing markets the company diversified beyond cutlery. 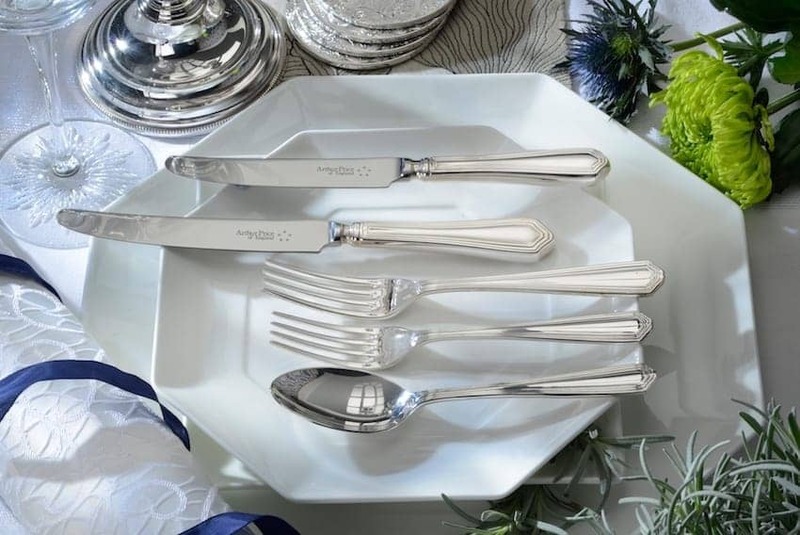 It now also produces classic silver tableware, gifts and contemporary cutlery designs, mainly manufactured overseas as well as bespoke collections of fine English cutlery in sterling silver made to order in Sheffield. The company has been granted two Royal Warrants. The company is still in the Price family ownership.